Coral Pink finishes originally came about through the fade of Fiesta Red. 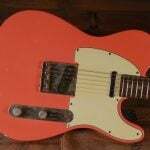 Each Fiesta Red would fade to a unique shade of Coral depending on how much UV exposure it got. 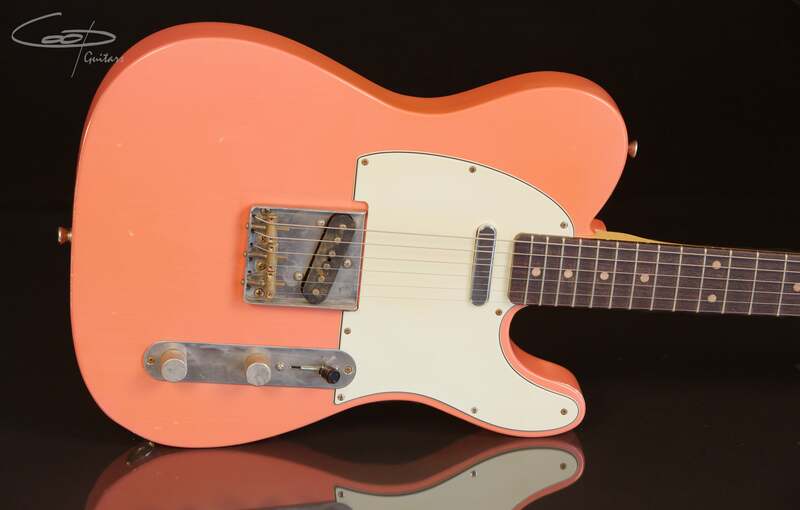 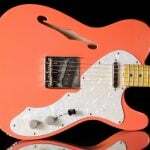 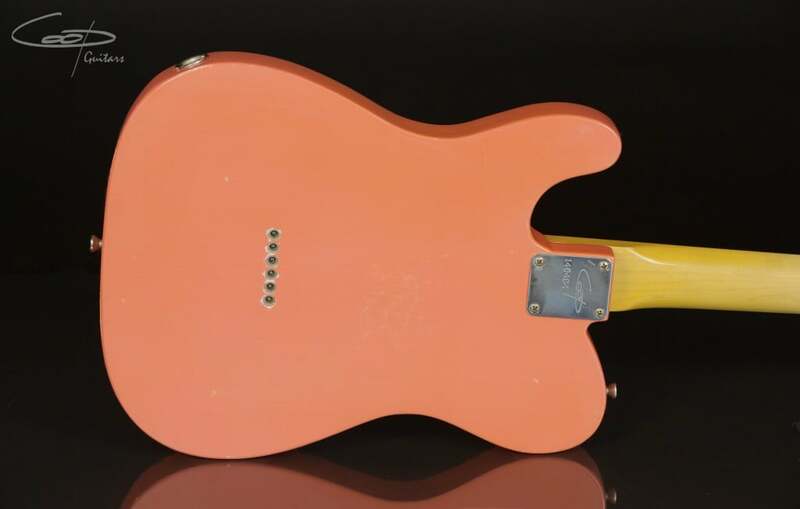 Coop Guitars Coral Pinks pay tribute to the vintage classics. 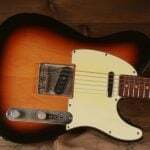 New G&G Hardshell case included. 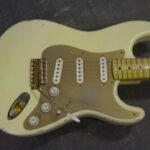 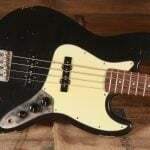 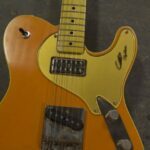 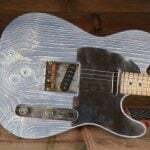 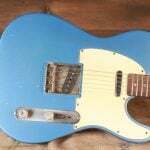 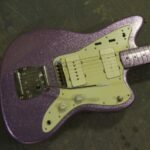 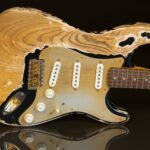 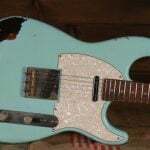 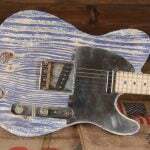 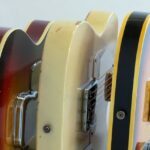 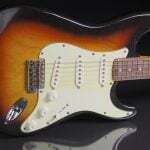 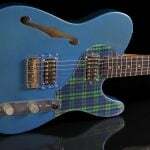 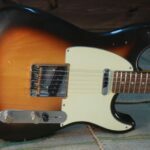 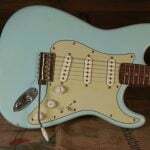 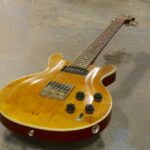 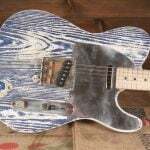 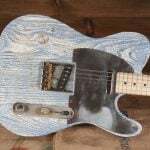 This unique guitar was sold, but provides an example if you’re looking for ideas for your custom build.